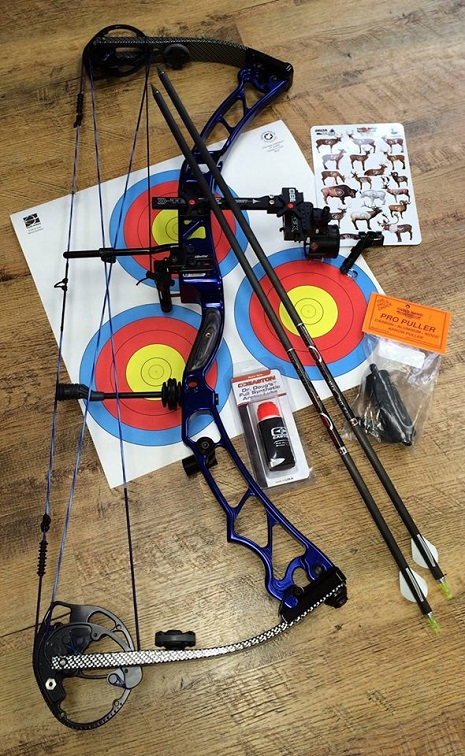 At After Hours Archery, our entire ownership team, all certified bow technicians through George Chapman Archery school, are dedicated to bringing you top quality products and services you can depend on. 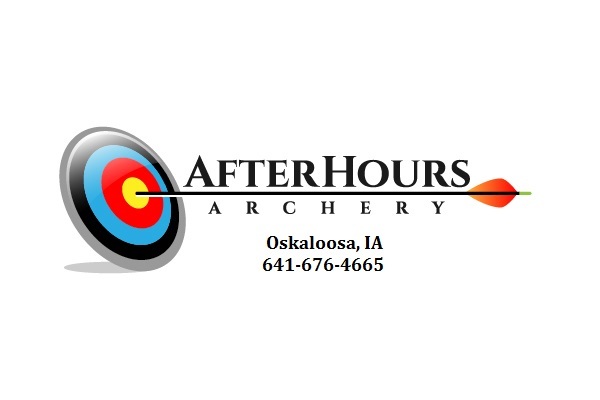 After Hours Archery is an indoor Archery Range and Pro Shop, located in Oskaloosa. 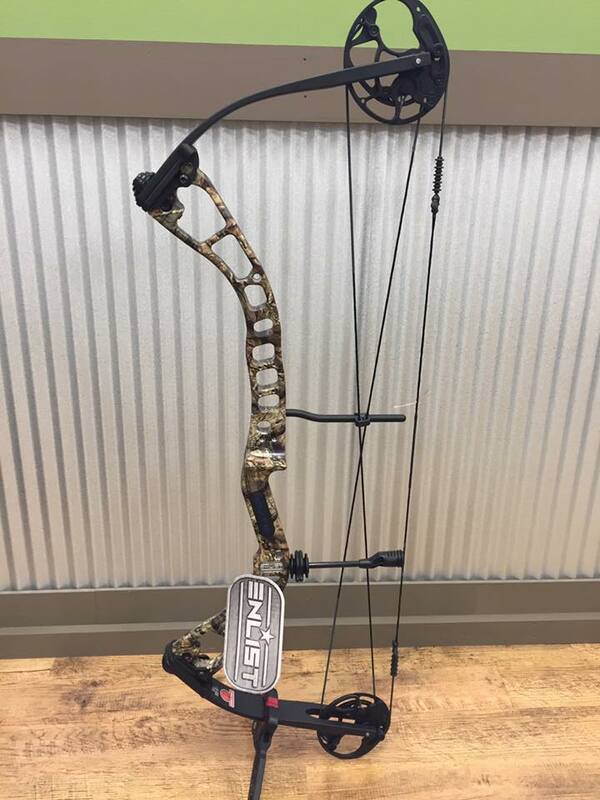 We are top-ranked Elite Dealer, in addition to many other bows and accessories, and offer a variety of hunting equipment and supplies! 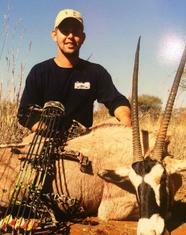 We will service your equipment, and also sell hunting and fishing licenses! 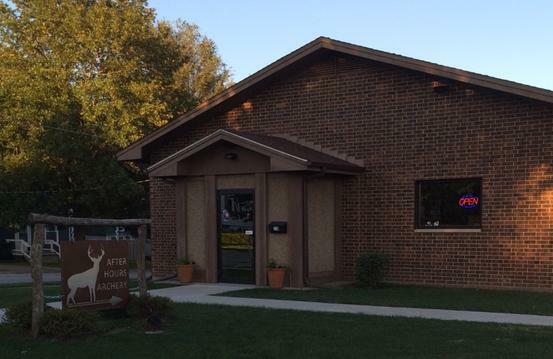 We have three ranges for hunters of all ages, shooting leagues, and even have a social seating area for those not shooting or waiting their turn. We work hard to ensure quality service and prep work to make sure you walk out of the door shooting well and right on target. 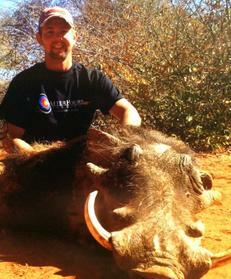 We stand behind our work and have all the equipment and knowledge necessary to get you set up for the big hunt! We do a great deal of product testing, at the ATA show each year as new products are released, in the field, and in the shop. 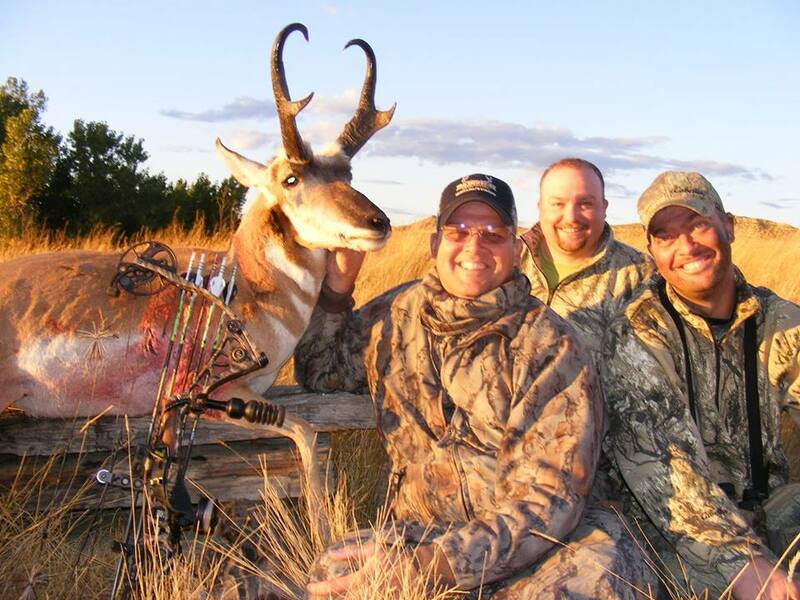 With over 40 years of combined hunting experience, we've used a variety of products and are willing to share our experiences with all. Customers are not limited to the number of certificates they may purchase or use.